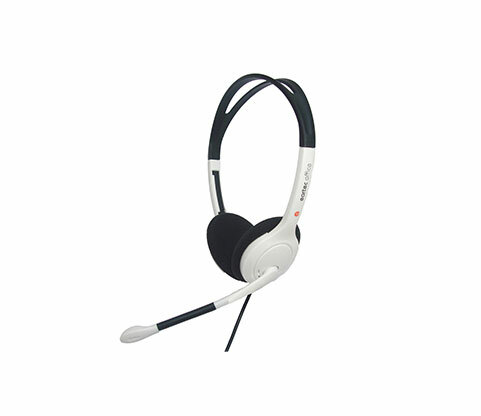 This headset sits comfortably on both ear for convenience. The boom mic is adjustable and is equipped with noise cancelling technology for a clearer sound quality, providing a better call experience. Background noise when speaking is largely ignored, making this a great set for call centers, home business or small businesses where there is moderate noise. It is both responsive and economical. 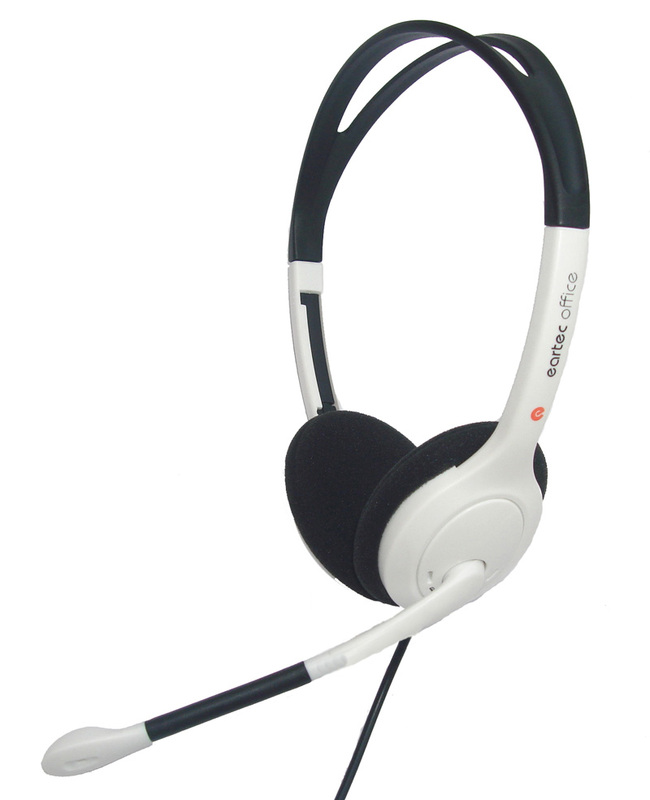 The headset is wired with a volume control and connects via USB; the full length from headset to USB is 2030mm (80”).